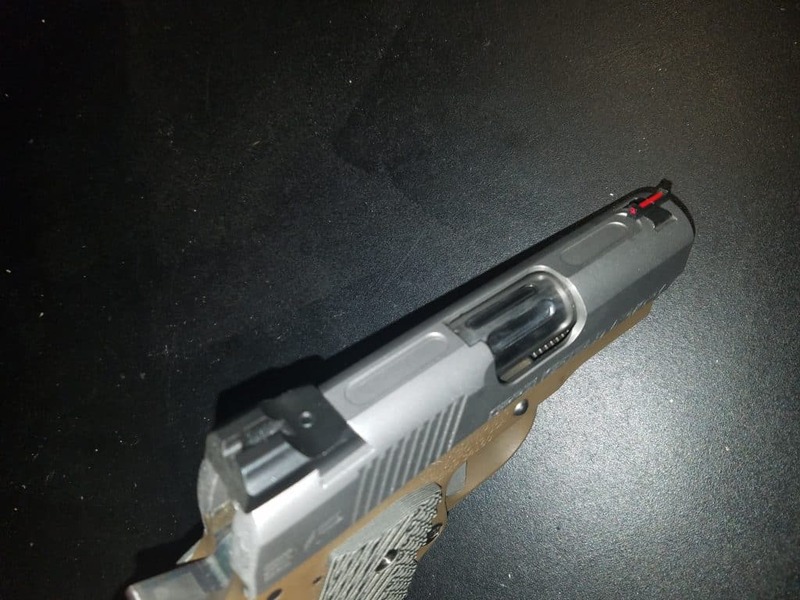 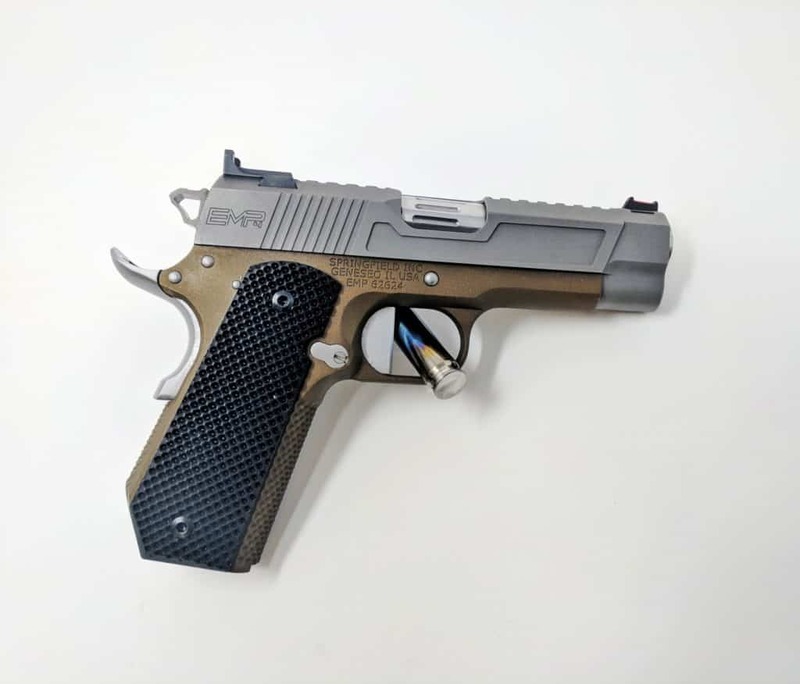 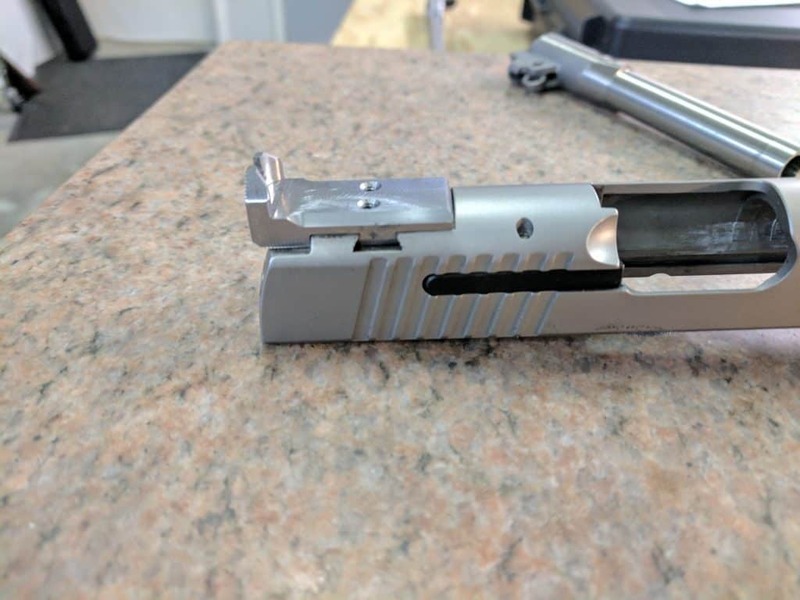 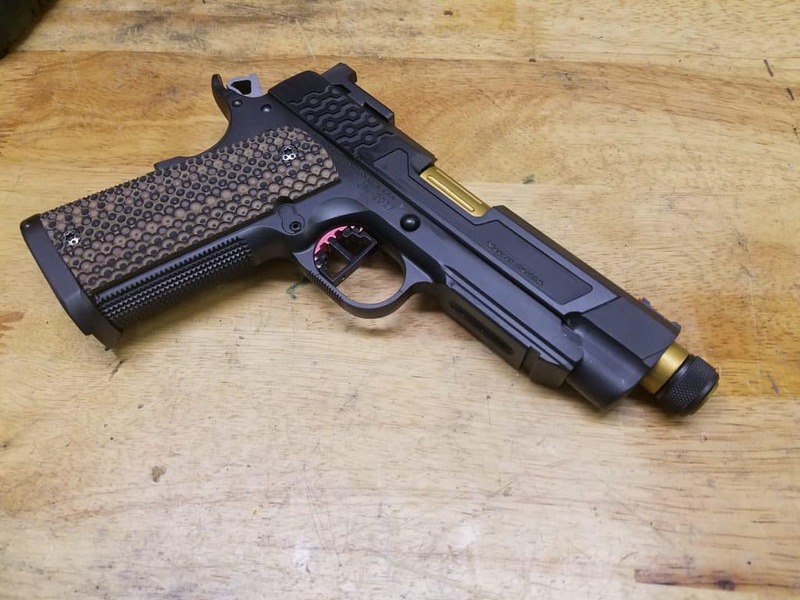 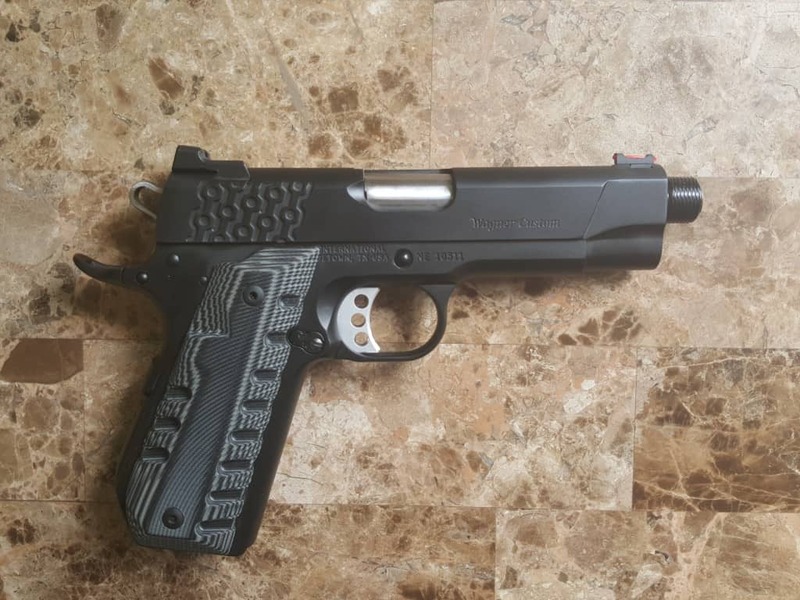 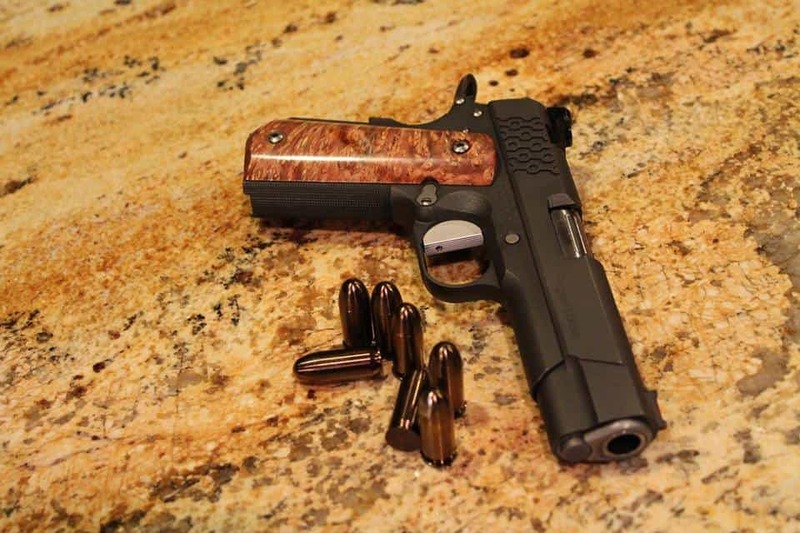 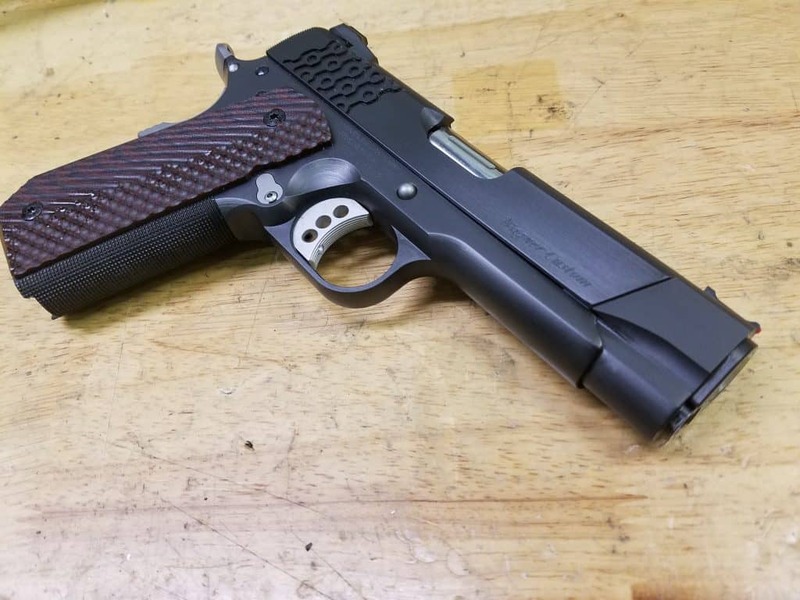 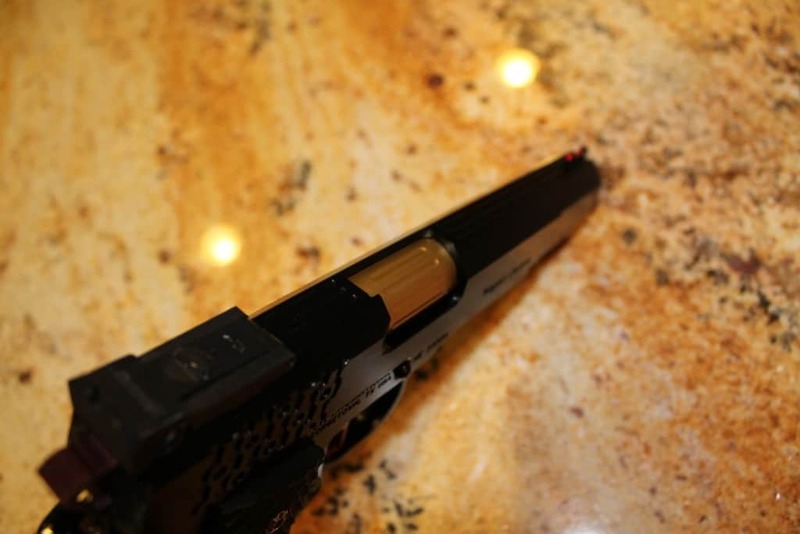 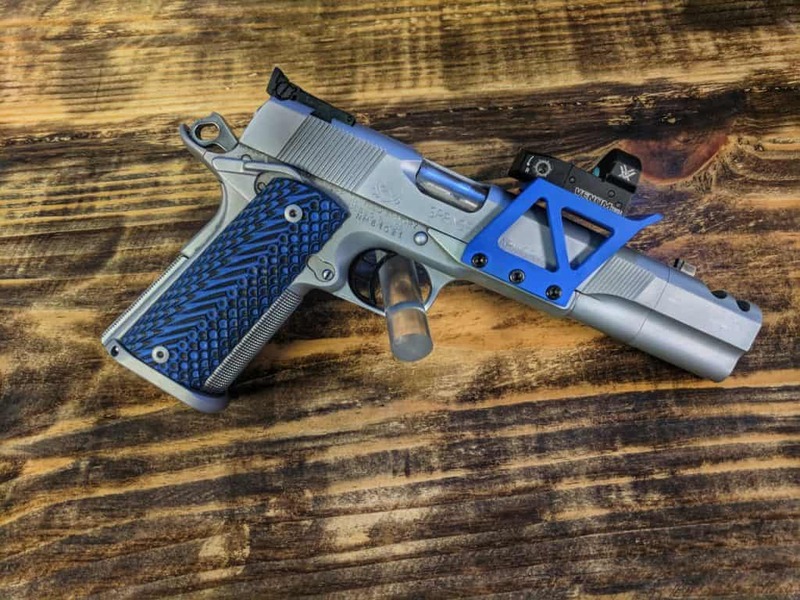 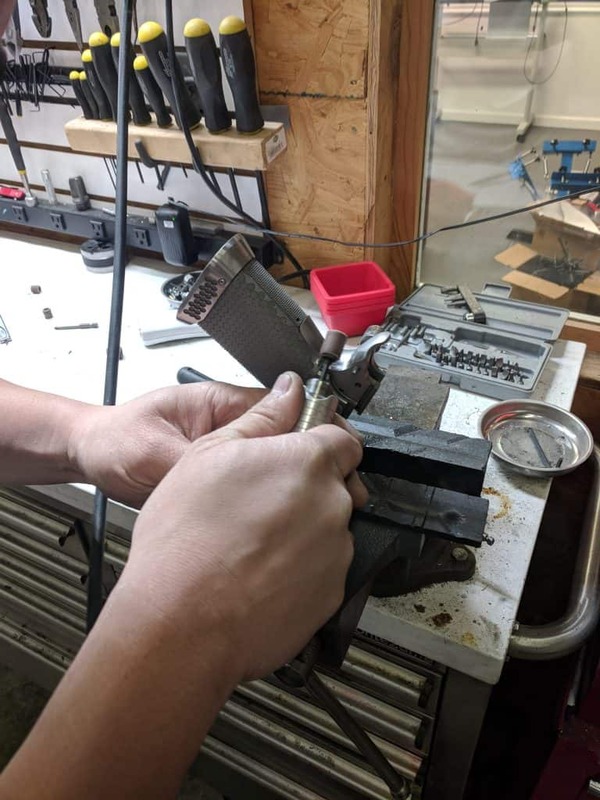 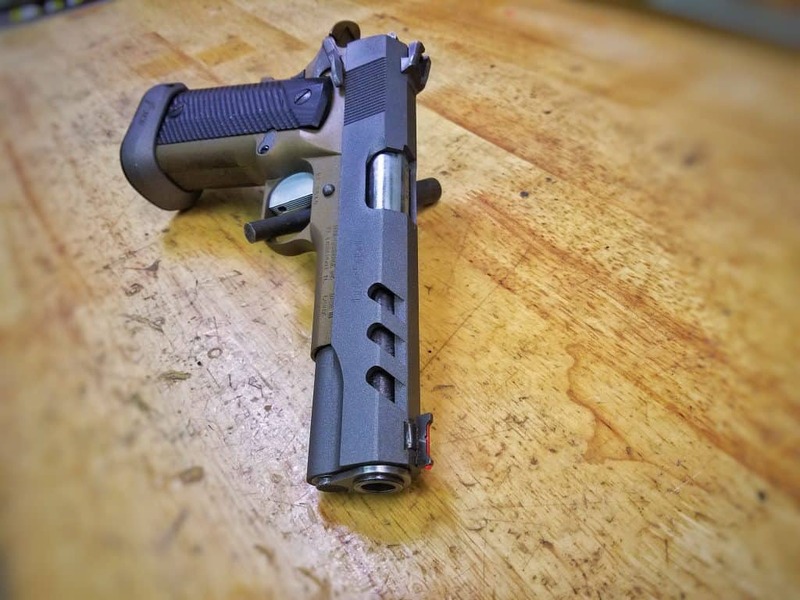 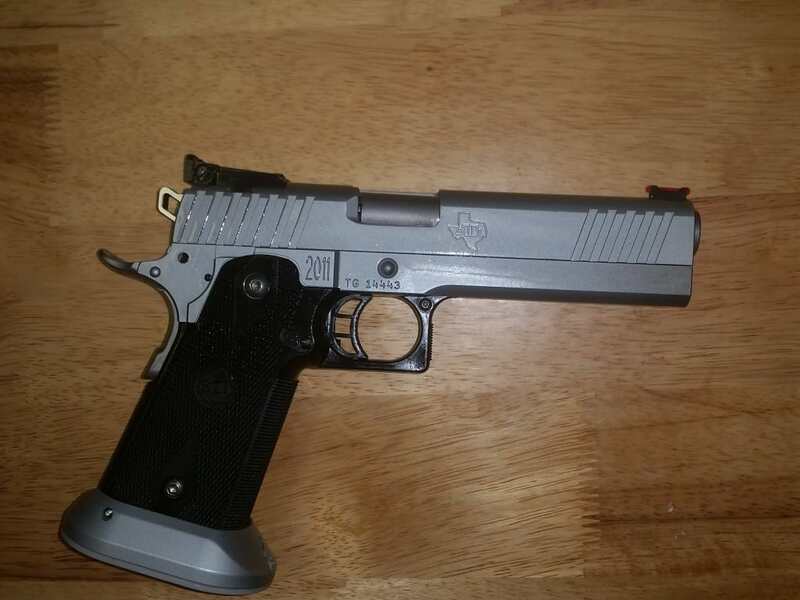 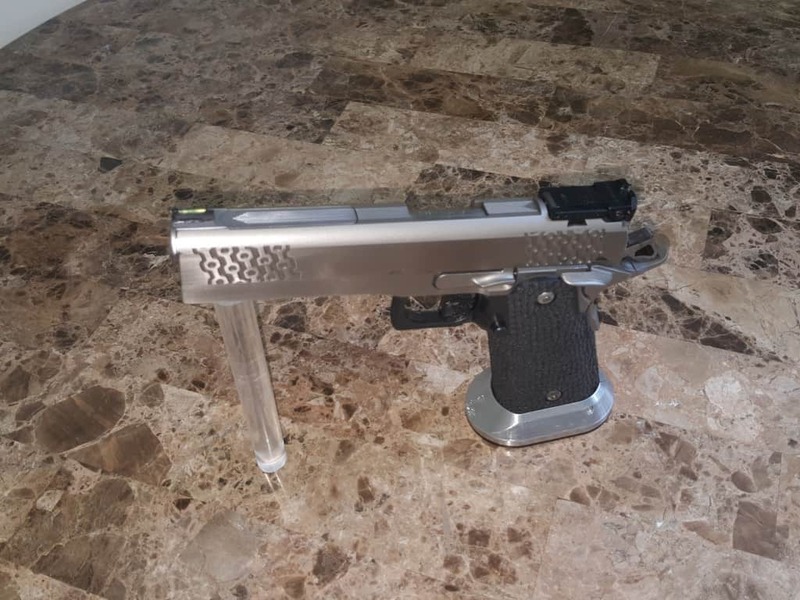 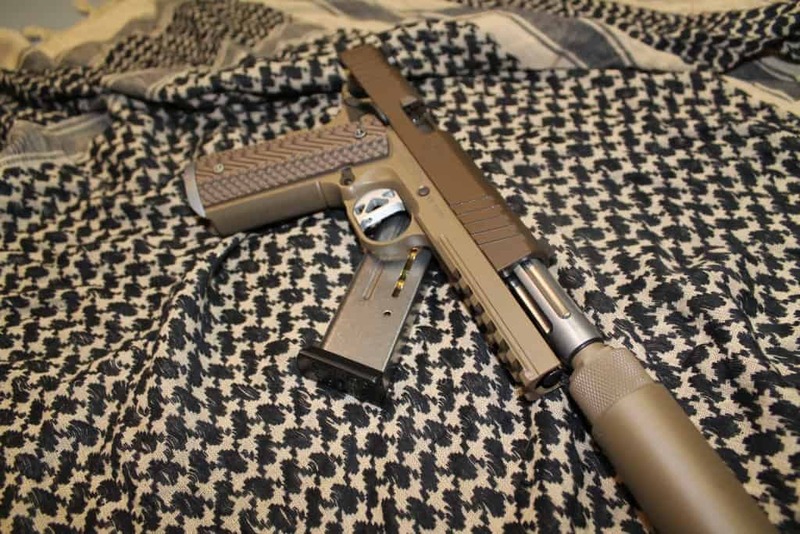 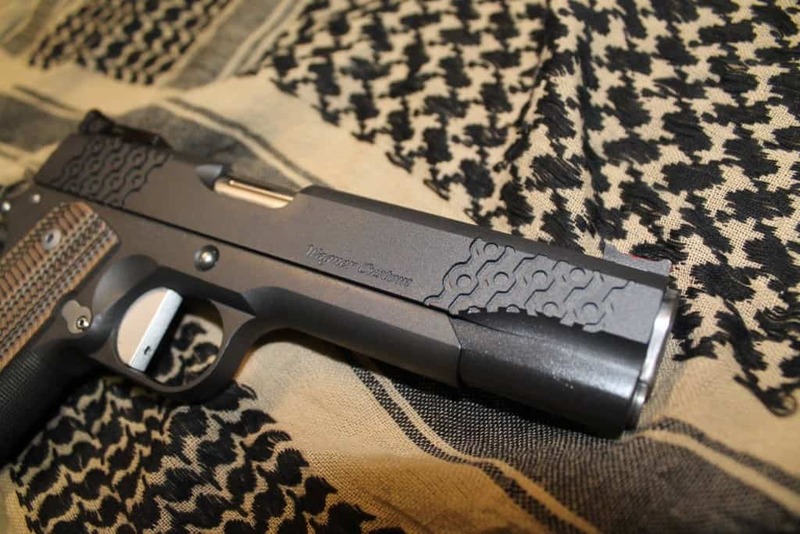 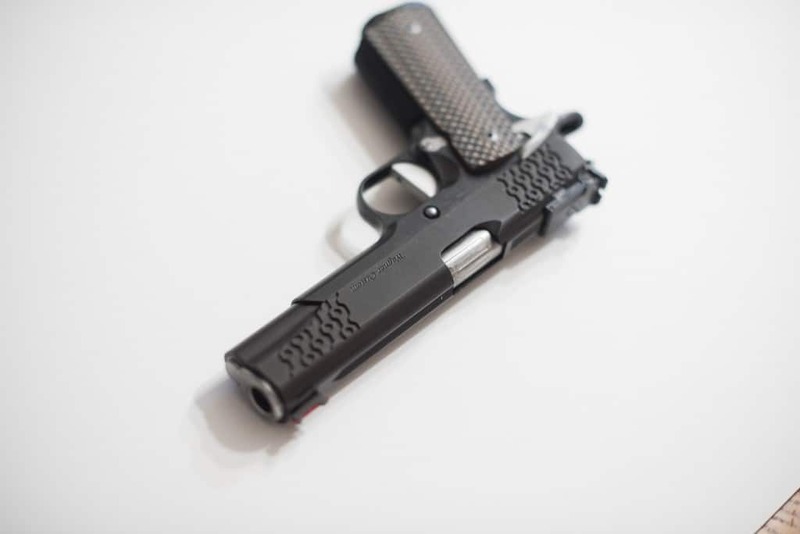 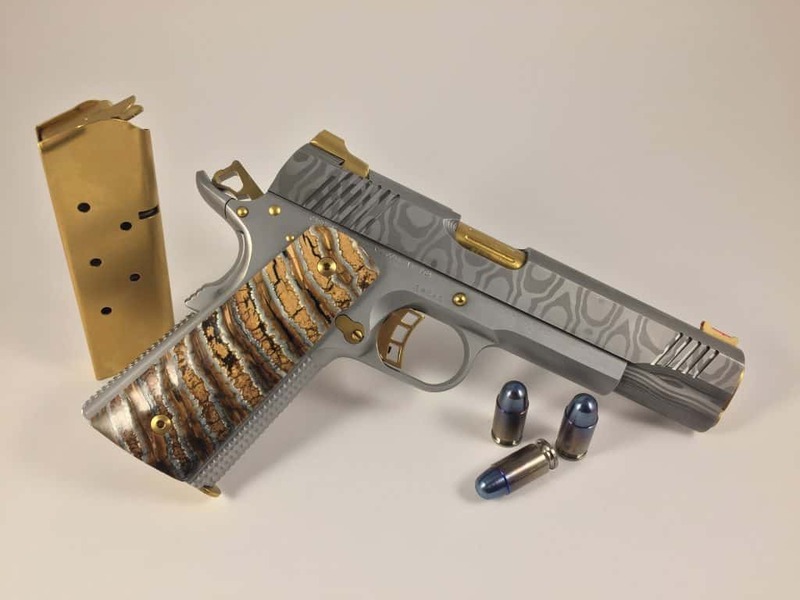 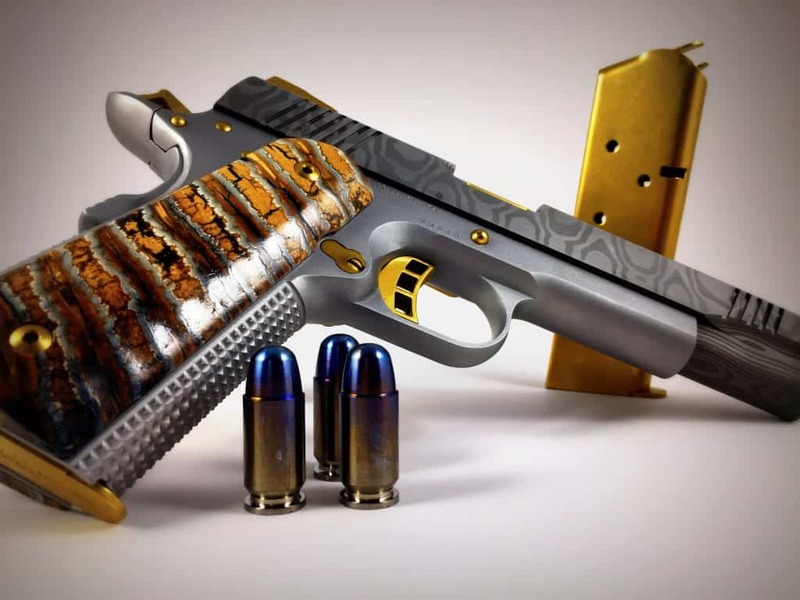 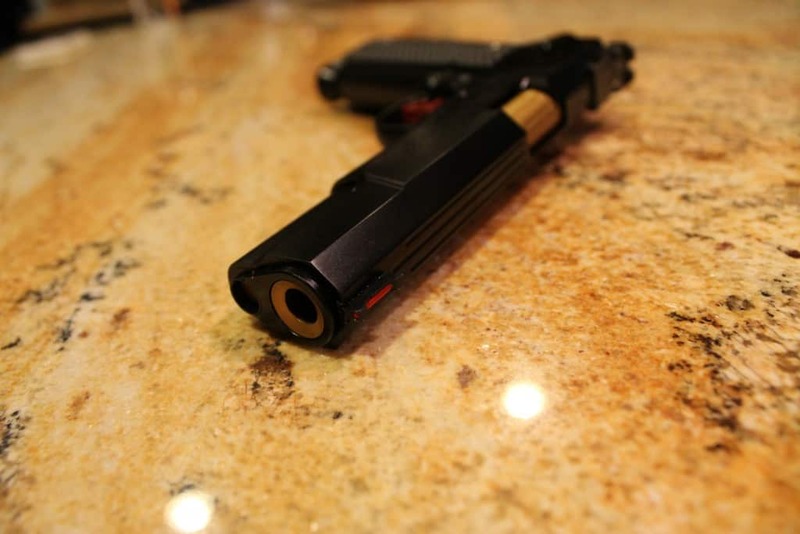 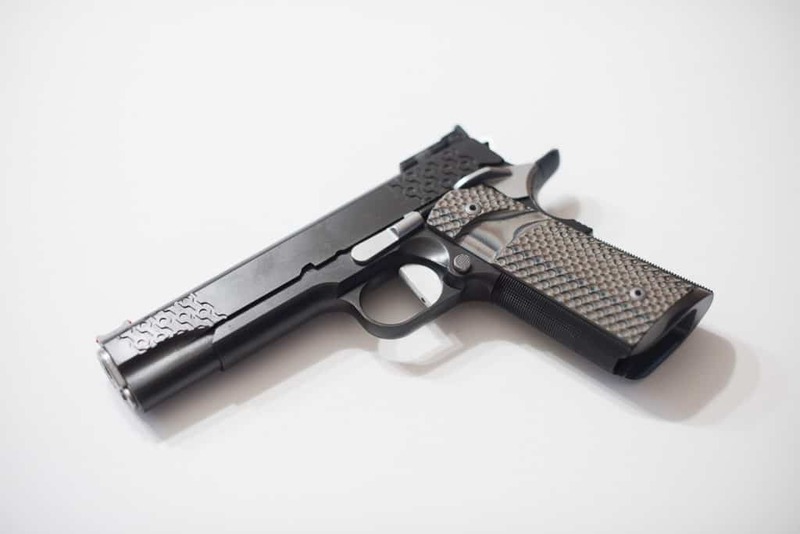 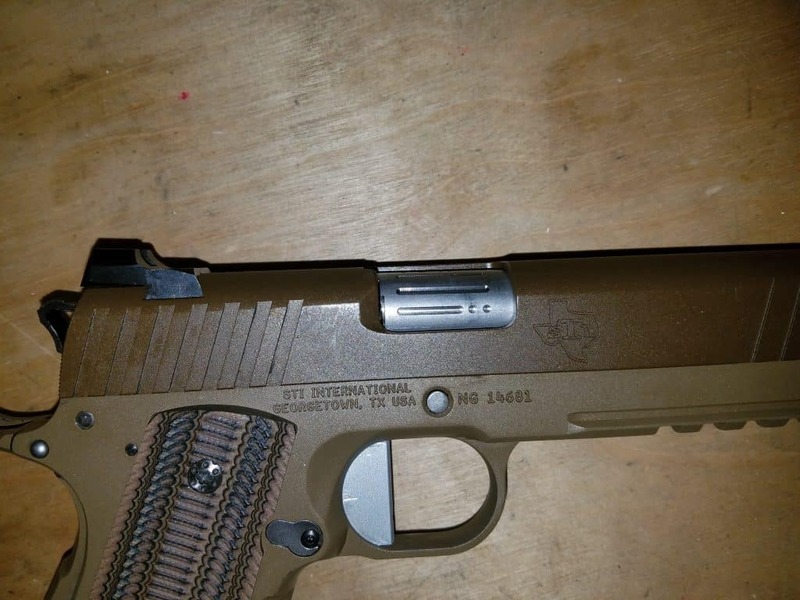 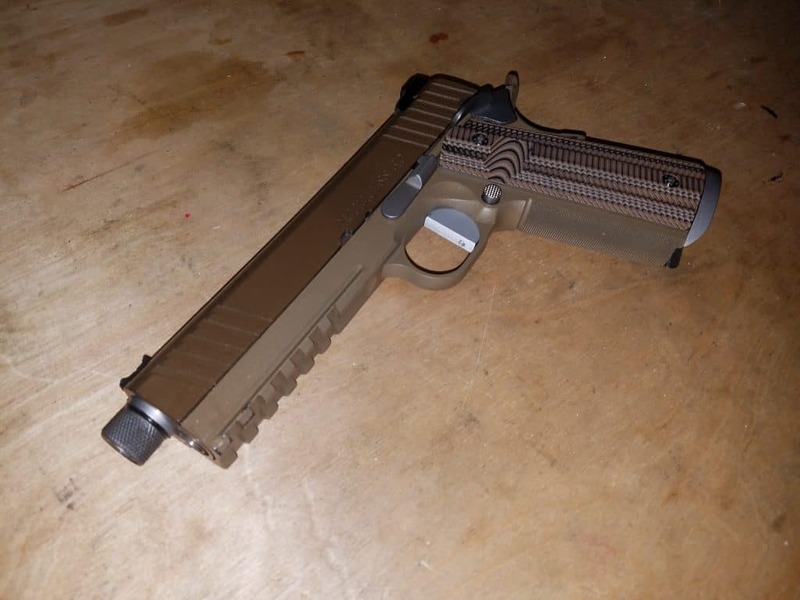 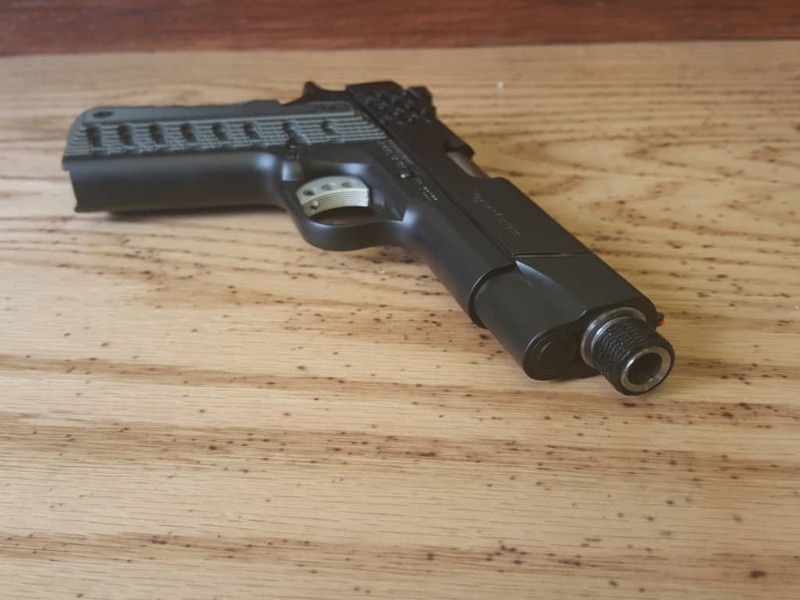 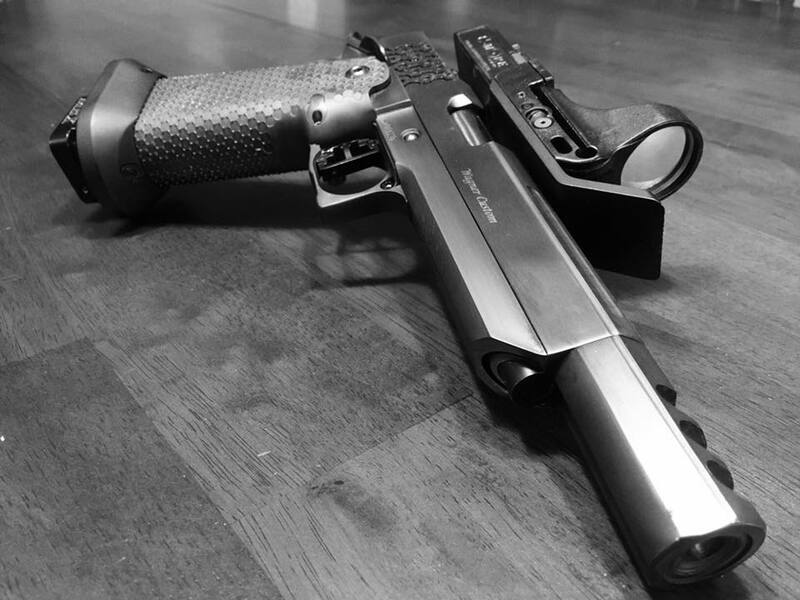 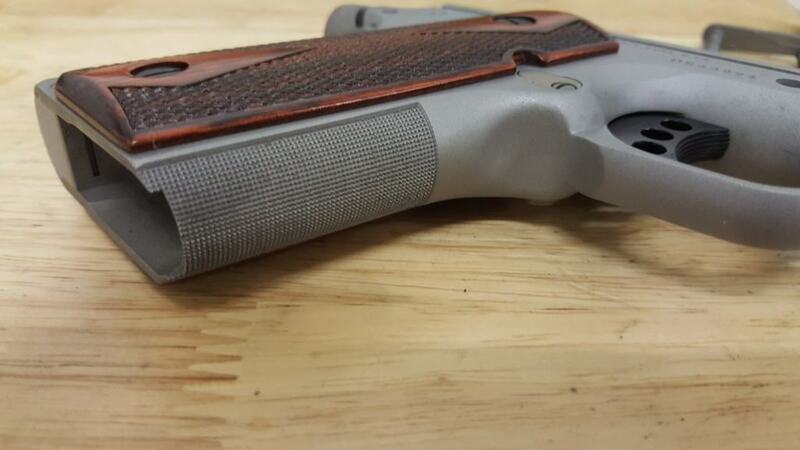 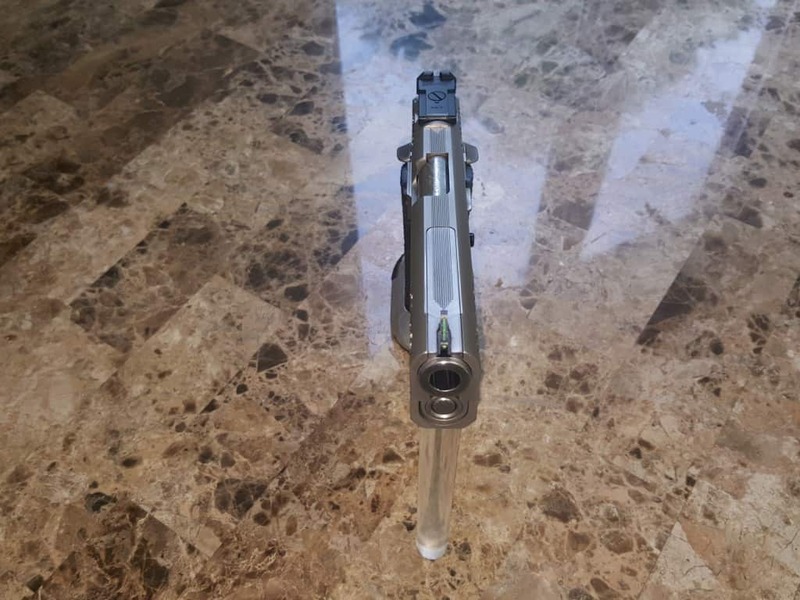 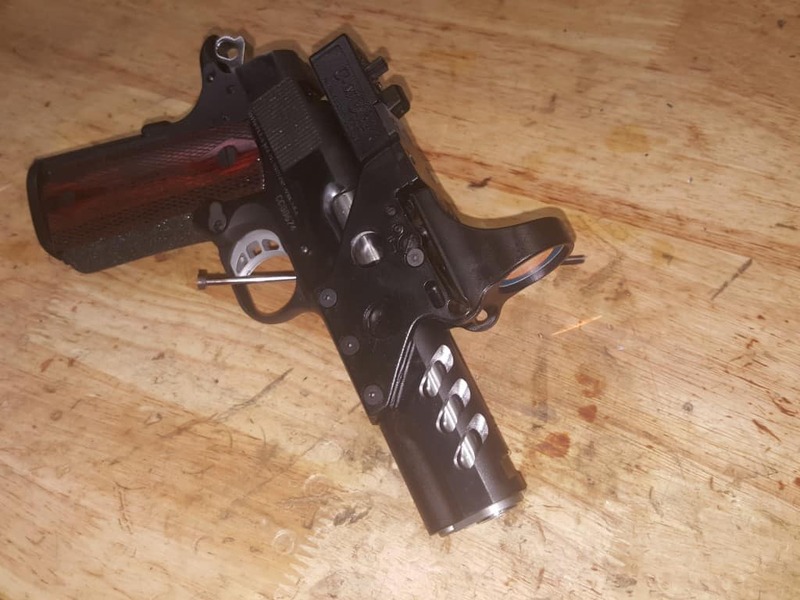 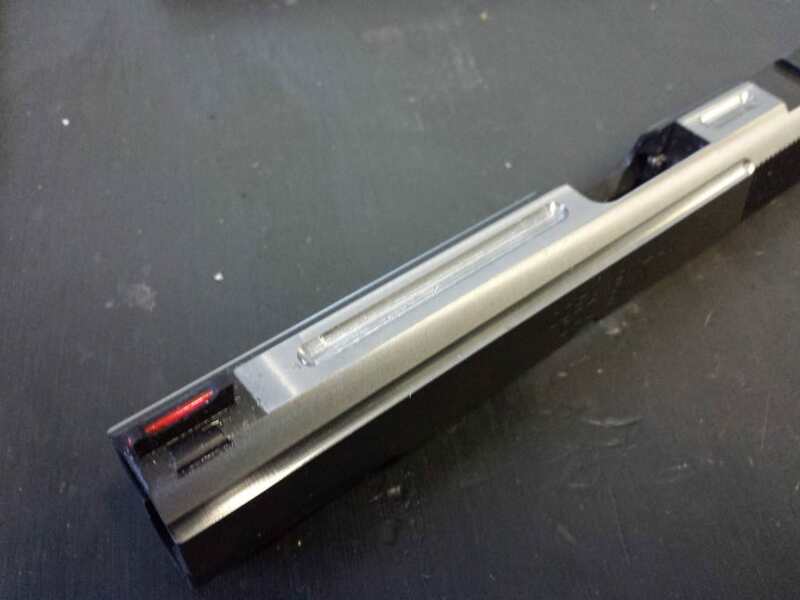 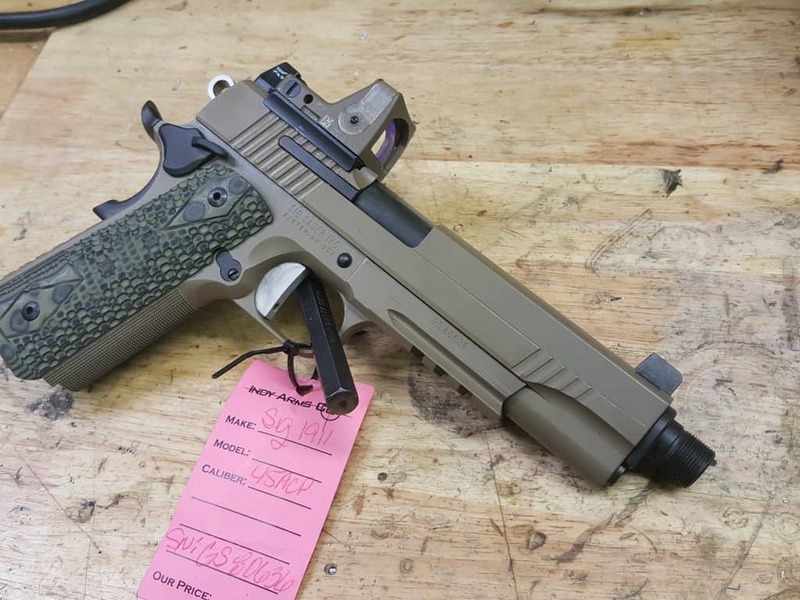 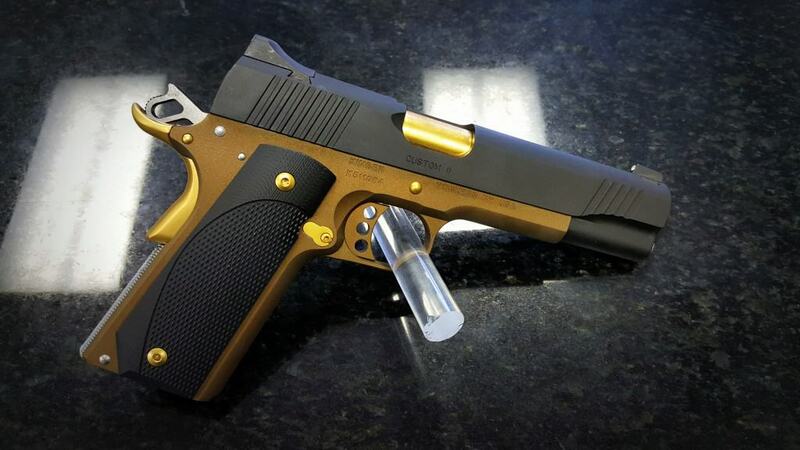 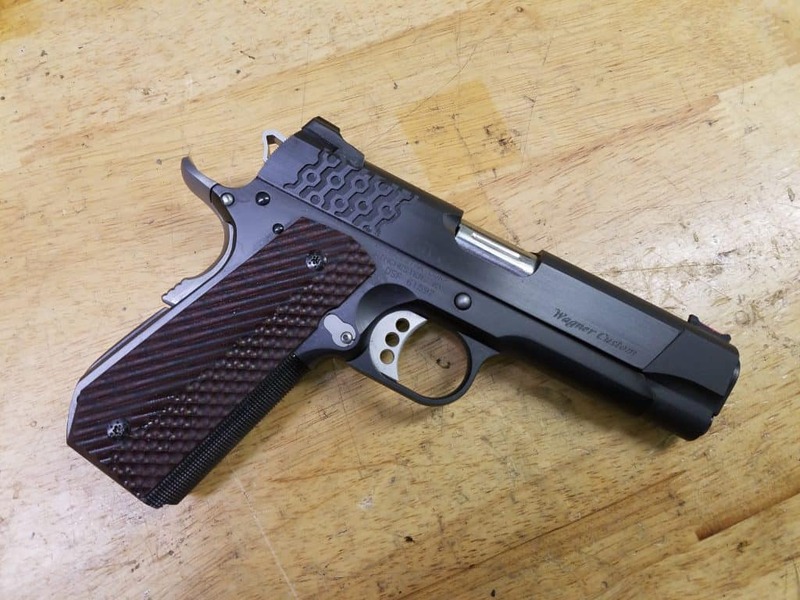 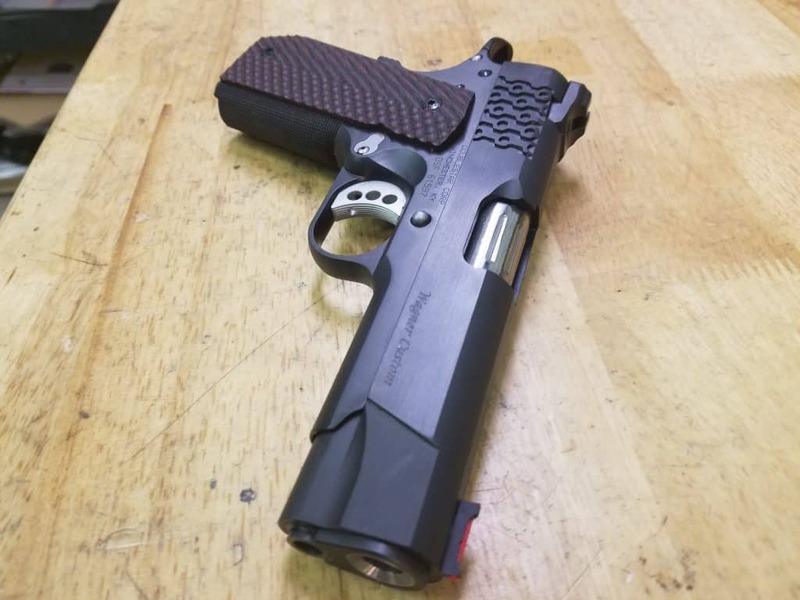 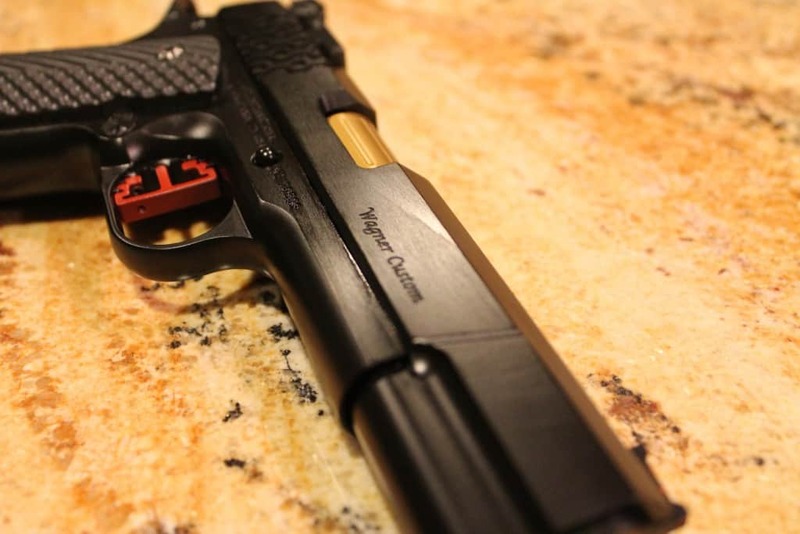 Check out our 1911/2011 gunsmith work photo gallery below. 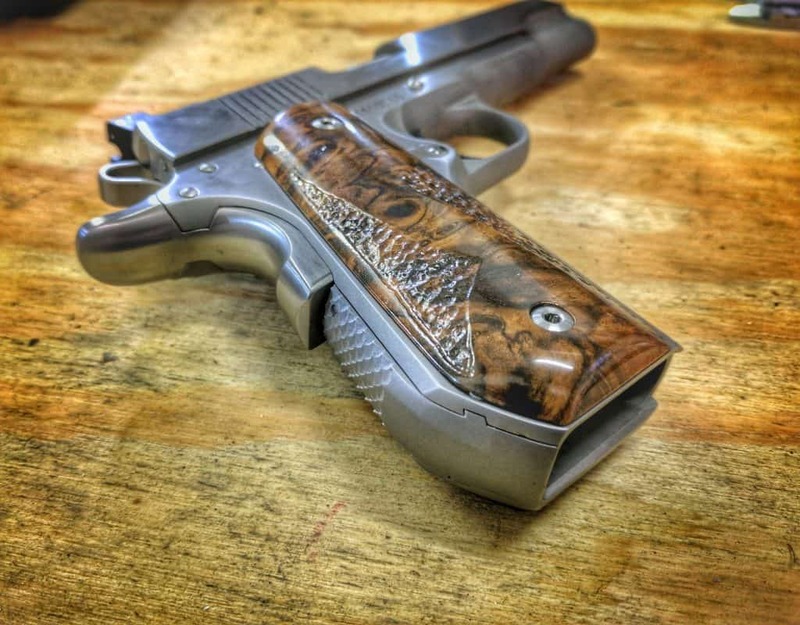 We have included examples of machining, modifying, and finishing work we have done throughout the years. 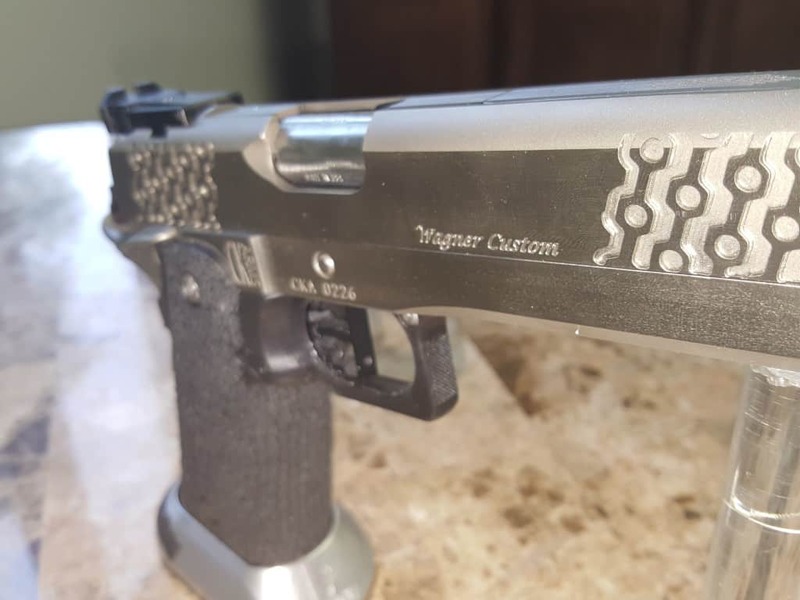 Please feel free to submit a request for quote and we will be happy to discuss pricing and options with you.